Find out about our work and how you can get involved. Our Committee is headed by the following people who are supported by a number of parents and together help with a range of activities and initiatives in the school. Parents Association meetings are held on the first Monday of each month during term at 7.30pm in the parent’s room. 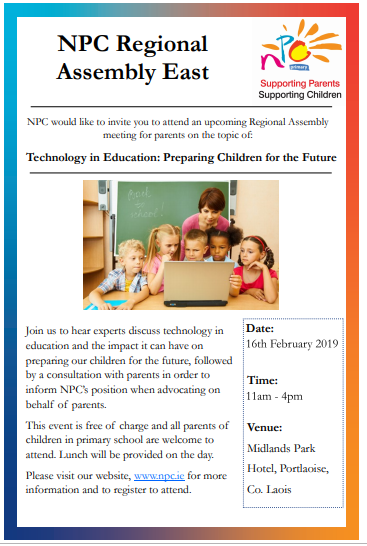 Our Parents Association is only as effective as the parents who get involved so please, if you have not already attended a meeting, come along to one. 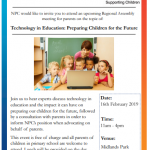 Your ideas and input will be welcomed and it is a great opportunity to get to know other parents in the school. Parents Association members pictured at the last Fun Run of 2018. 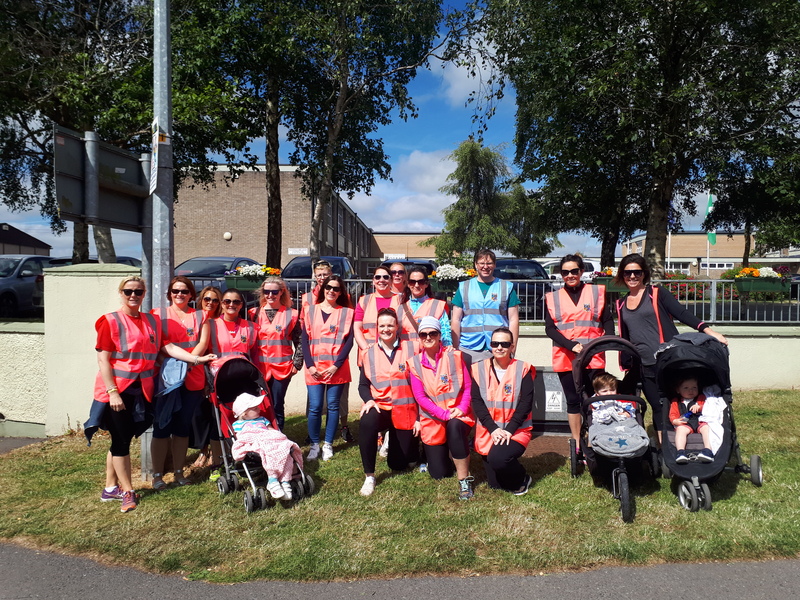 The staff and children of St. Brigid’s Primary School are very lucky to have such an enthusiastic bunch of people to volunteer their time and energy on so many occasions throughout the year. The school and the Parents’ Association wish to thank Maeve Sullivan for her work with the school and the Parents’ Association for the past 18 years.